Orlando, FL Electrical Contractors | Electrical Service Company | In Phaze Electric Inc.
You can’t afford to waste time when you have an electrical emergency. Get the help you need to deal with your emergency electrical situation. 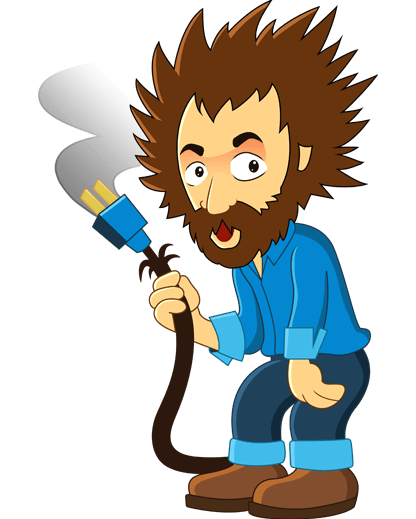 In Phaze Electric does not charge to come to your home or business to discuss your electrical project with you. Call us today for YOUR free estimate.